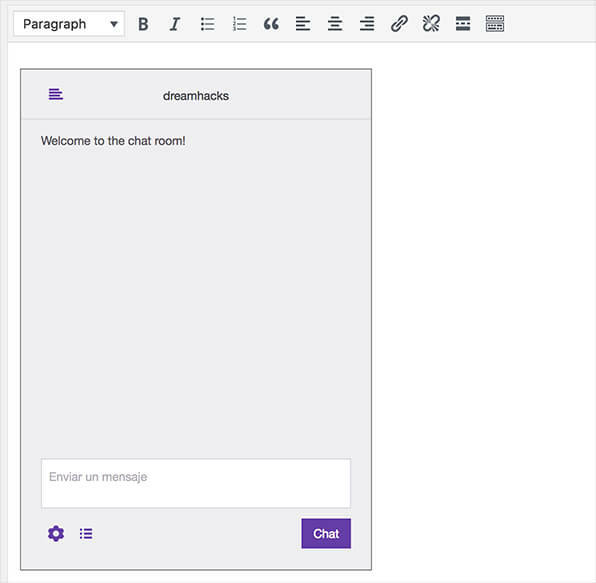 With EmbedPress, you can add Twitch.tv both streams and chats to WordPress, using just an URL. Go to Twitch.tv and open the desired stream channel. 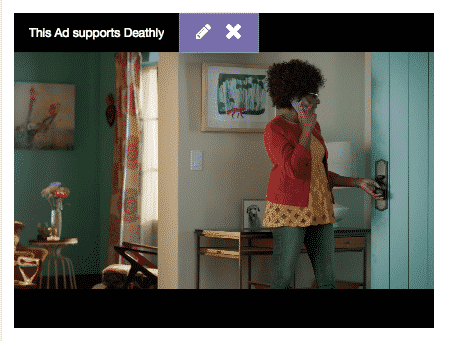 If you want to embed the stream, just copy the URL from address bar. 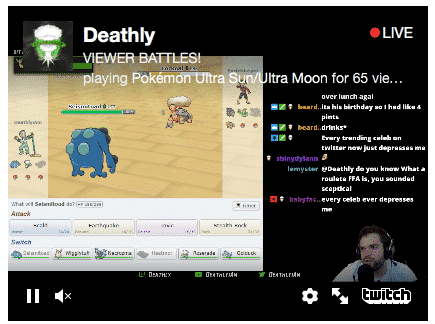 If you want to embed the stream’s chat, just copy the URL from address bar and append /chat to it. 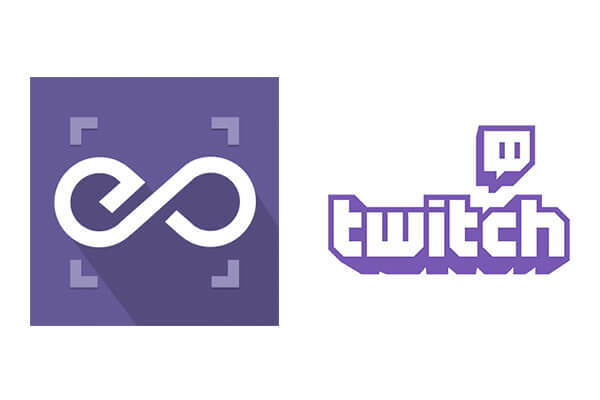 Now you have the stream or chat URL, you can add it to WordPress. 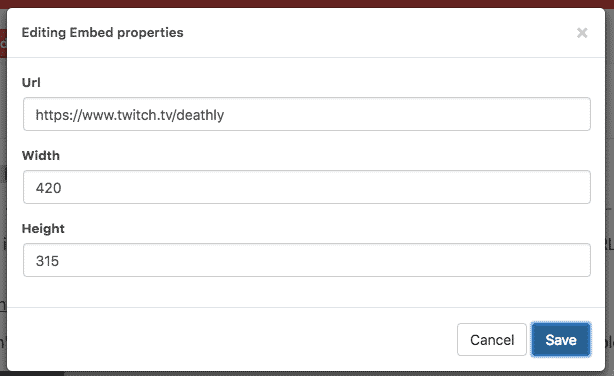 Add your Twitch URL into the content area, with the “Visual” tab enabled.